If you’re exploring the possibilities of a new (well, new for you) wine region or country, it’s a good idea to start with the very best. Austria has been producing high quality wines for centuries, but it feels as though this central European country has only really found its voice on the international stage in the past decade or so. And yet, what a voice that is! 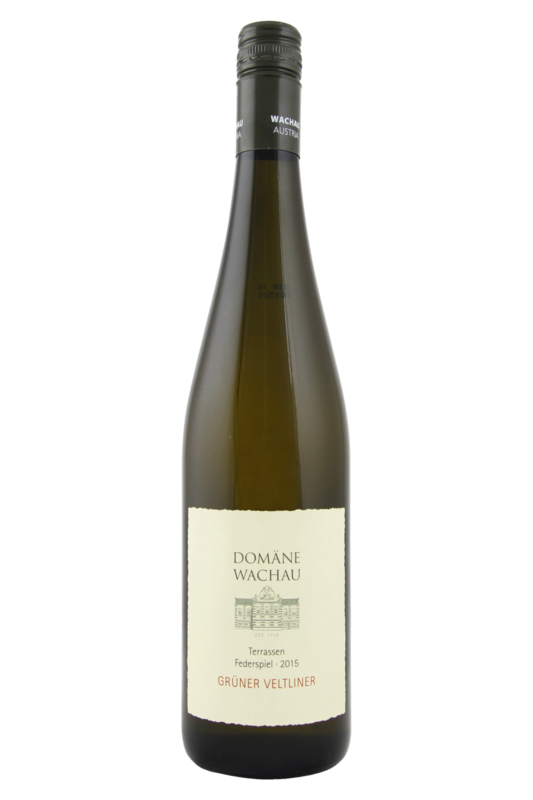 Crisp, elegant, mineral-rich white wines are the order of the day… and few Austrian wineries produce them quite as well as Domane Wachau. Situated in the iconic and world-famous Wachau region, this traditional Austrian winery deals with vineyards which are themselves littered with UNESCO World Heritage sites, and the vines which grow among them ain’t bad, either. Grüner Veltliner is one of a handful of grape varieties that are native to Austria, and is certainly the most well-recognised on the international stage. 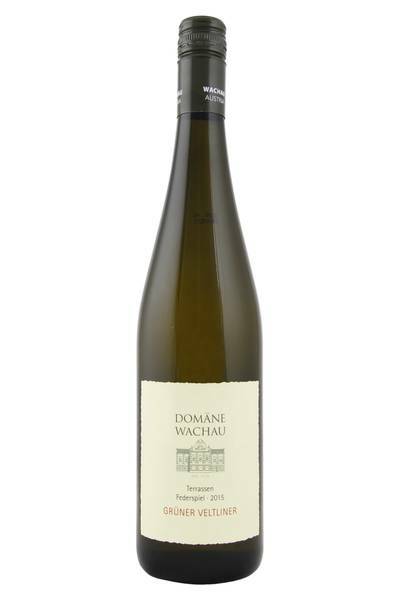 Domane Wachau are the most famous producer in the Wachau region, where Gruner Veltliner is grown alongside Riesling. This wine they call Terrassen, due to the fact that the vines that the grapes come from are grown on sloped terraces. This gives greater sunlight exposure during the growing season and enables even ripening....which leads to tastier grapes! You'll find notes of white pear, lime and grapefruit alongside more savoury characters like radish, celery leaf and white pepper. It has plenty of acidity and is really fresh and energetic. A zingy, spicy white with plenty to enjoy. Grüner Veltliner is one of a handful of grape varieties that are native to Austria, and is certainly the most well-recognised on the international stage. 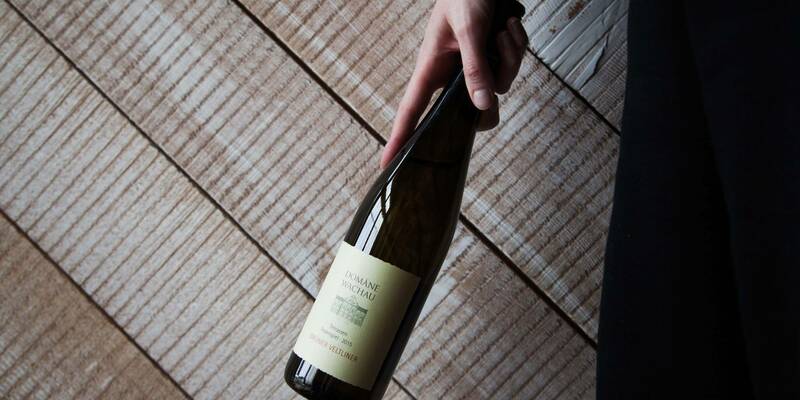 There’s a good reason why Gruner Veltliner is so en vogue at the moment, and is popping up on trendy wine lists across the globe. It pairs perfectly with the kind of Asian street food that has dominated the restaurant scene for the past ten years - from chaat to bento boxes, bao to Korean fried chicken and takeaway Chinese - this sharp, minerally and crystal-clean wine seems to be able to handle it all. It’s also fantastic with Austrian classics like Wiener Schnitzel (any breaded and fried food, really), and with almost any fish dish you could imagine. Paired with bitter greens like kale (another trendy addition!) it’s heaven in a glass.